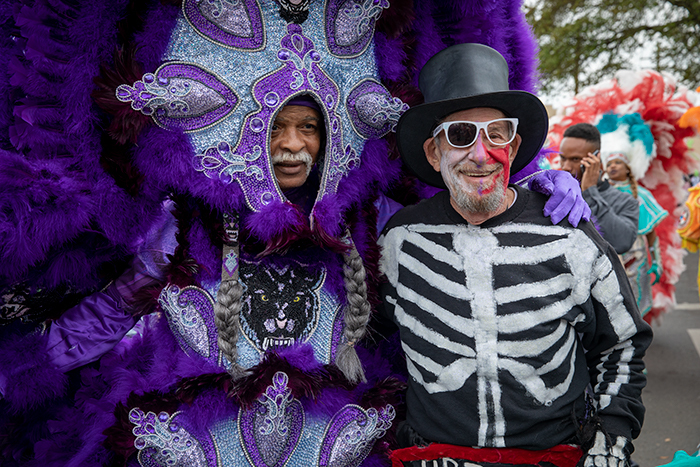 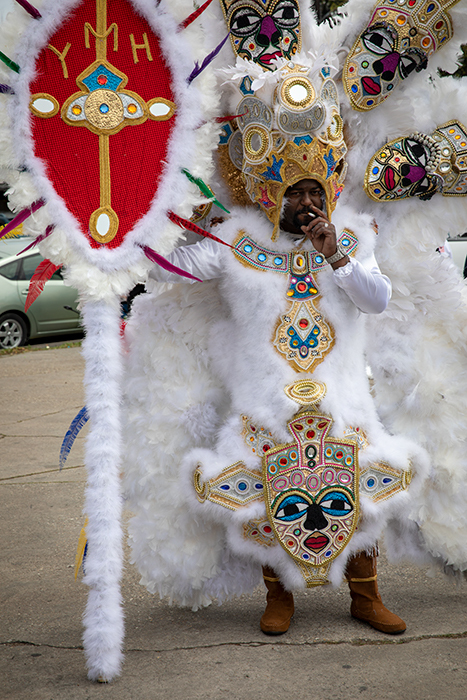 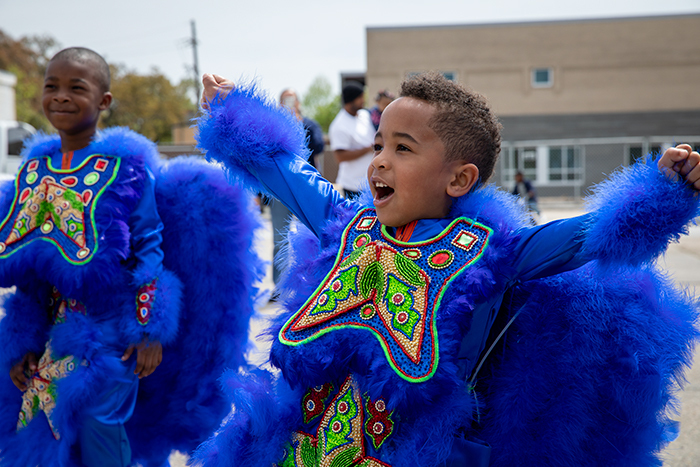 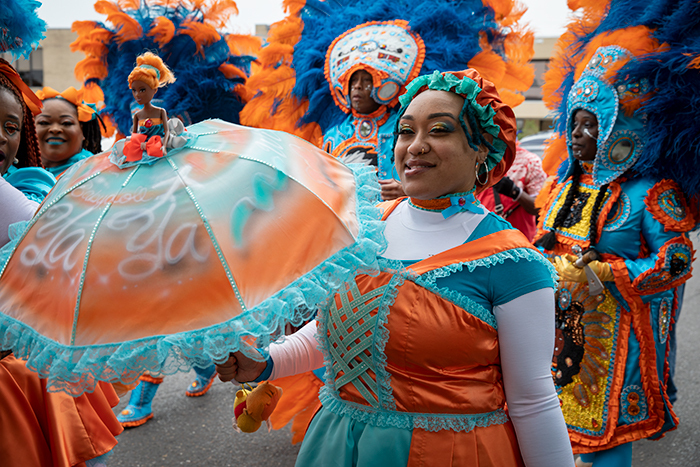 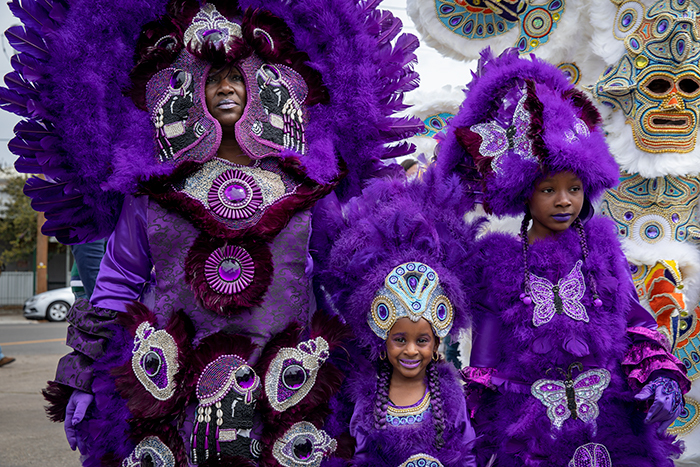 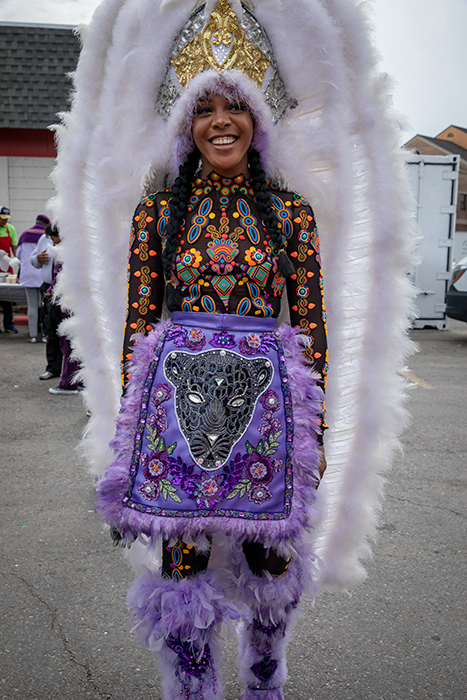 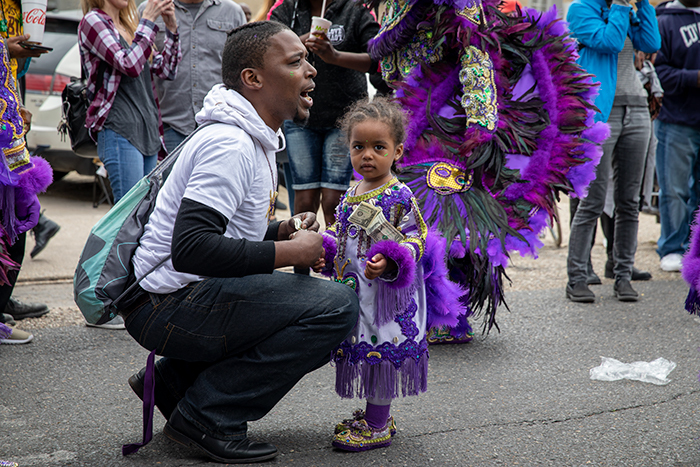 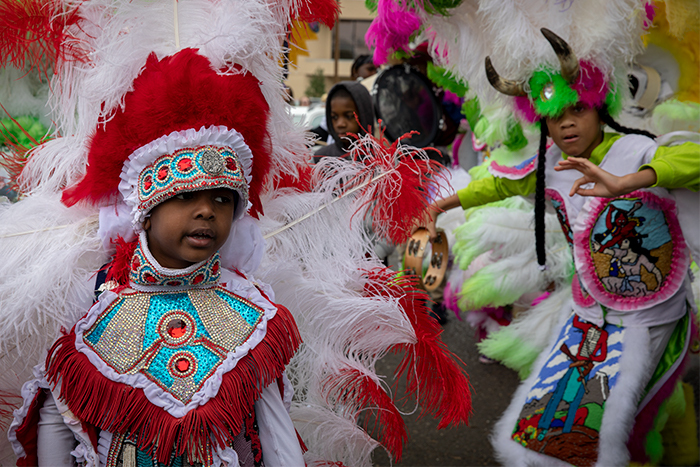 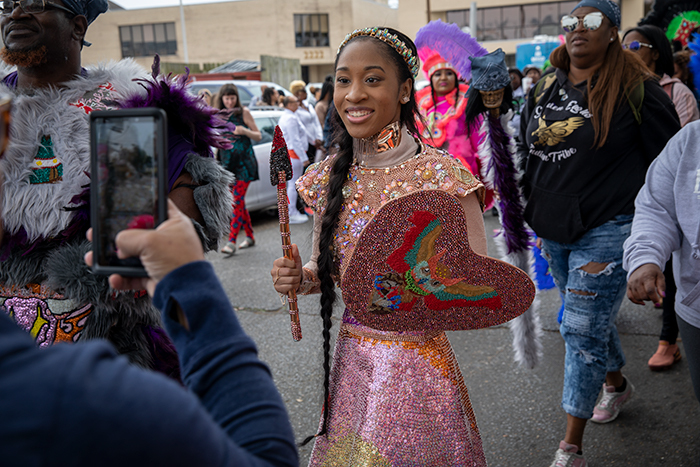 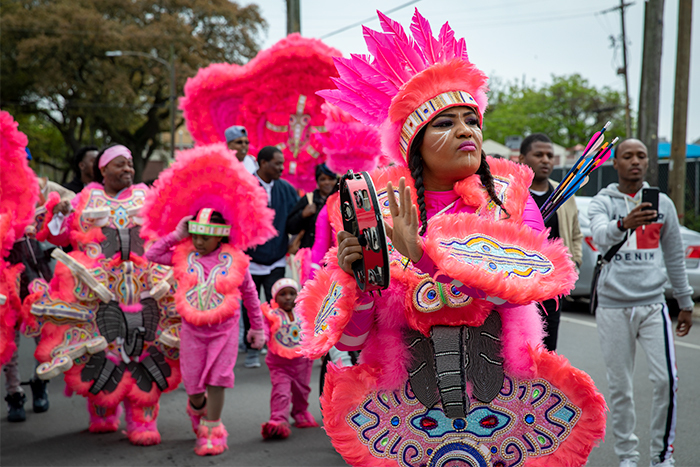 The Uptown Super Sunday took place on March 17th in Central City. 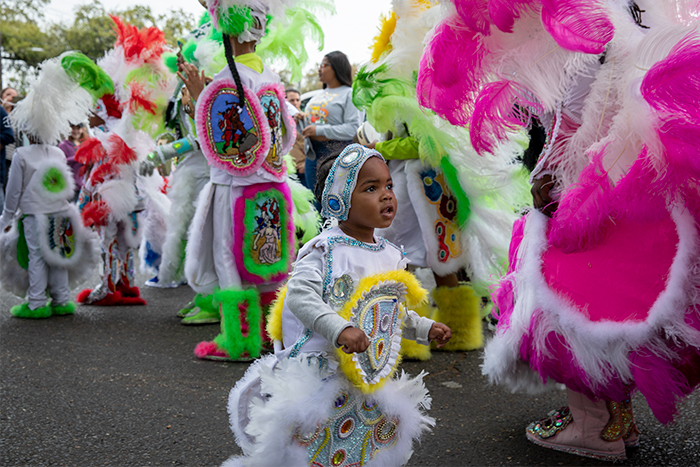 Starting and finishing at A.L. 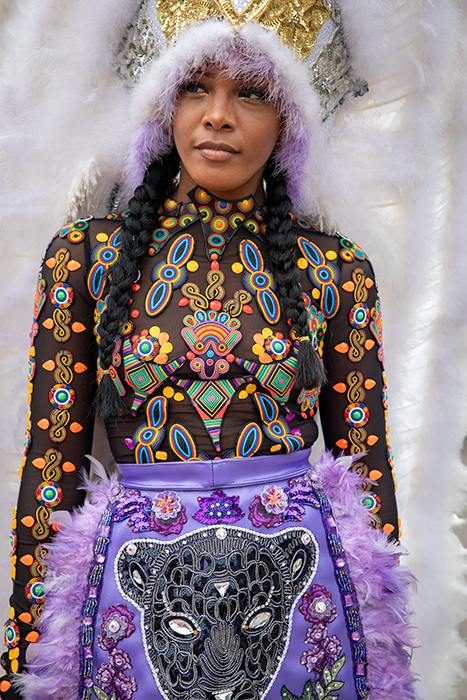 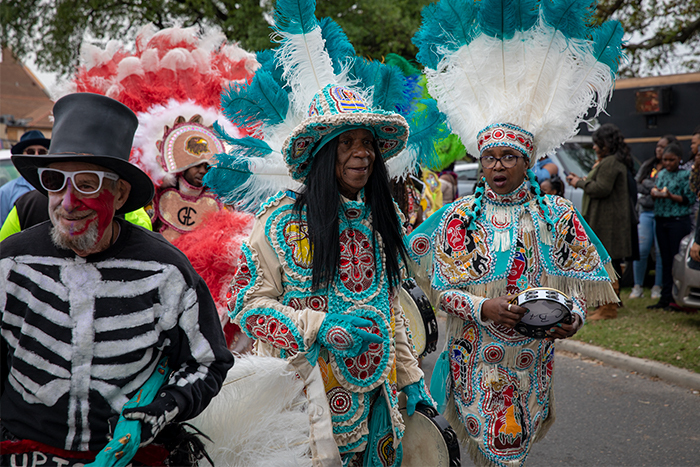 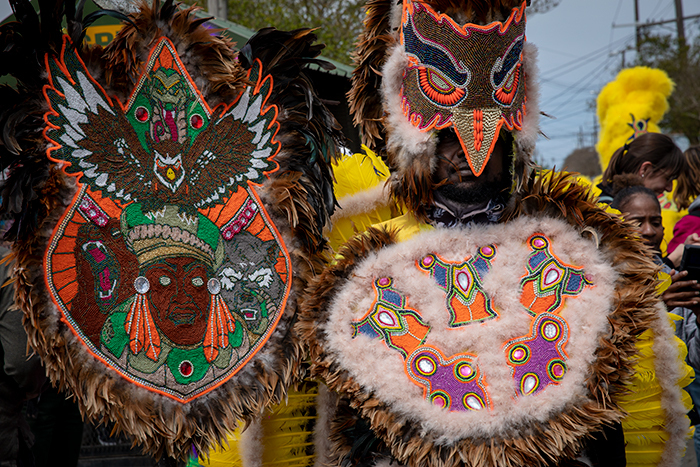 Davis Park, the tribes showed off their hand-sewn suits while singing and dancing down the streets.